Willoughby 'My Future Girlfriend' is the quintessential 80's VHS style video clips mash up soundtrack ever made. Genius. Favorite track: My Future Girlfriend. Niky Nine Amazing producer !!! This album is pure Diamond ! Favorite track: My Future Girlfriend. WORTH EVERY PENNY AND THEN SOME!! Favorite track: Stealing the Night. Sascha Watanabe This is great stuff! 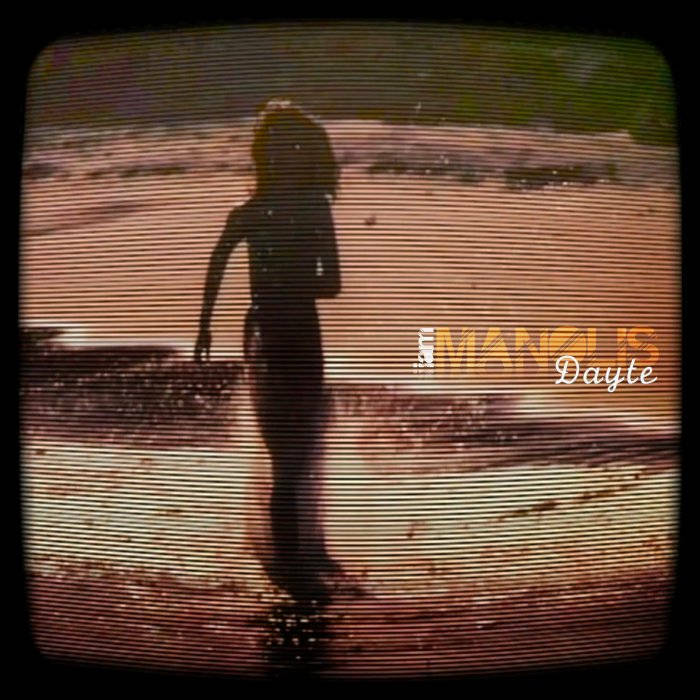 Many artists are producing Synth Wave but few are reaching the quality of Manolis' music. Many of the tracks will bring a smile on your face. Favorite track: My Future Girlfriend. echo4kilo The song MY FUTURE GIRLFRIEND is a masterpiece. Favorite track: My Future Girlfriend.